Welcome to beautiful Campbell River located on British Columbia’s Vancouver Island. 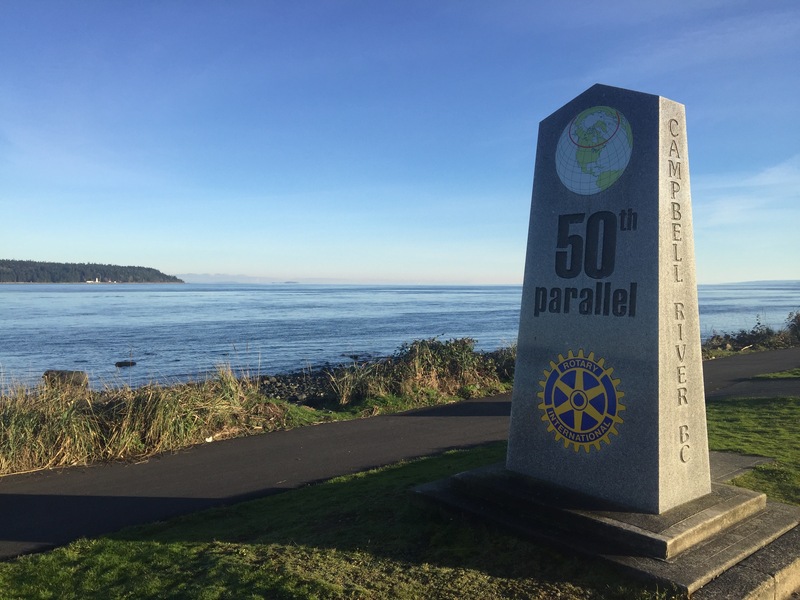 Campbell River is famously known as the ‘salmon capital of the world’ and for good reason, but here at 50North Adventures we know it is so much more than world famous fishing grounds! It’s the place where you will feel as one, with the raw and natural beauty that nature has to offer.A feeling of being local and at home as you explore and relax in this special part of the world! 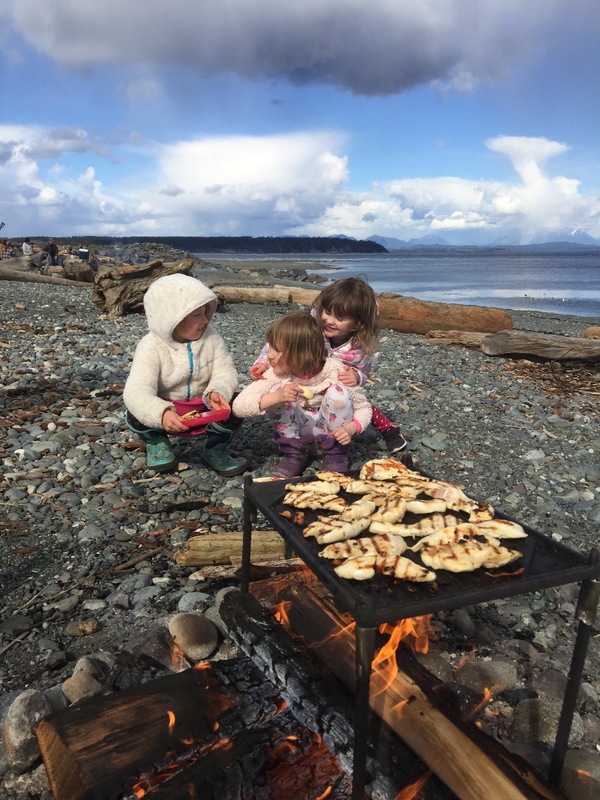 50North Adventures provides your access into one of the world’s most diverse outdoor adventure playgrounds and the home to Humpback whales and the Transiet Orca. 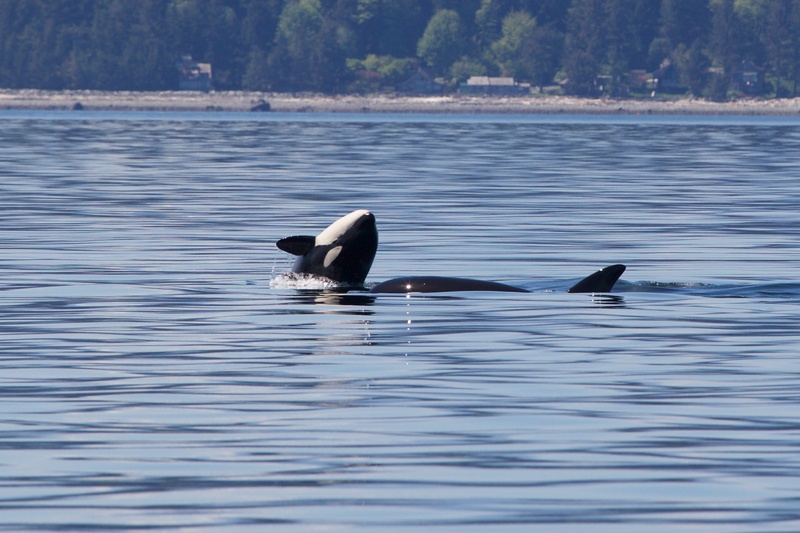 Come and explore this natural enviroment and its untamed wildlife in the safe and protected in-land waters of Campbell River British Columbia. 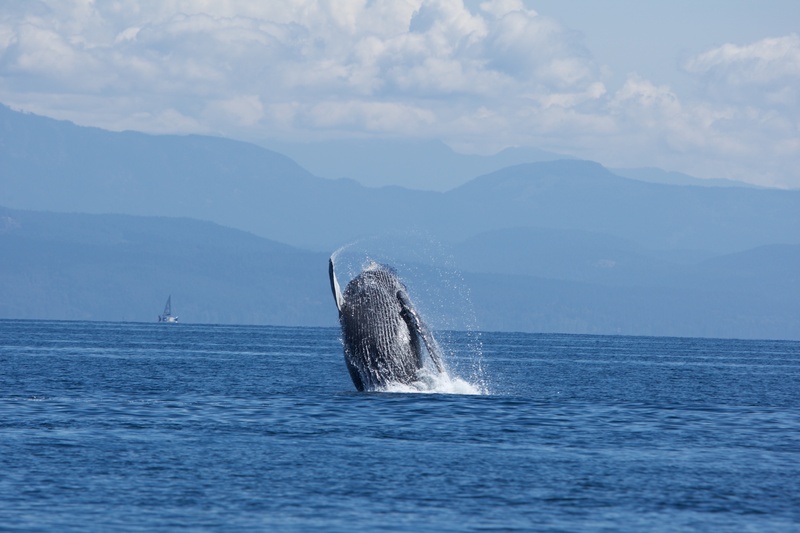 Steeped in both Canadian and Indigenous history right on our doorstep, Campbell River is home to returning Humpback Whales with almost guarrentied daily sightings. 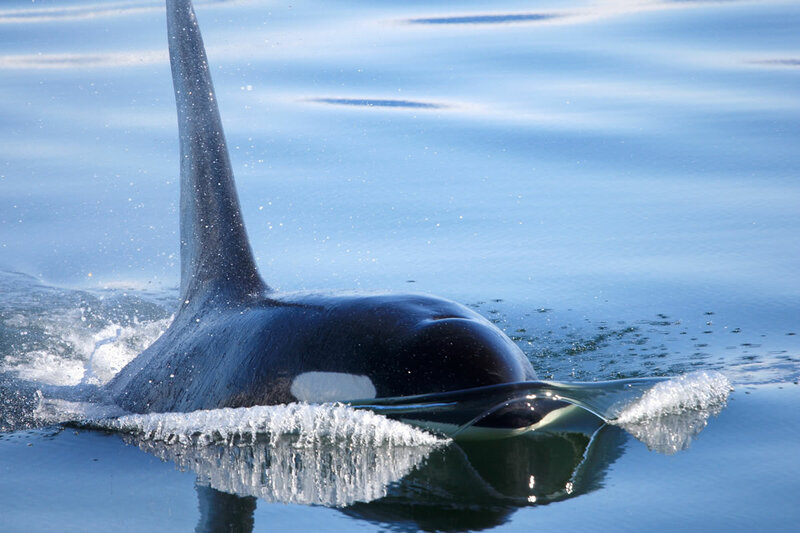 The transiet Orca or Killer Whales are frequient visitors to our area on the hunt for seals, sea lions or pacific white sided dolphins. “The Salmon captial of the world” offering 5 species of wild salmon with Chinook or “King” salmon catchable 12 months of the year. Prolific bird life, including bald eagles are in abundance. All of this is located in and around the famous waters off Discovery Passage and the Sailish Sea, previously the Straight of Georgia. 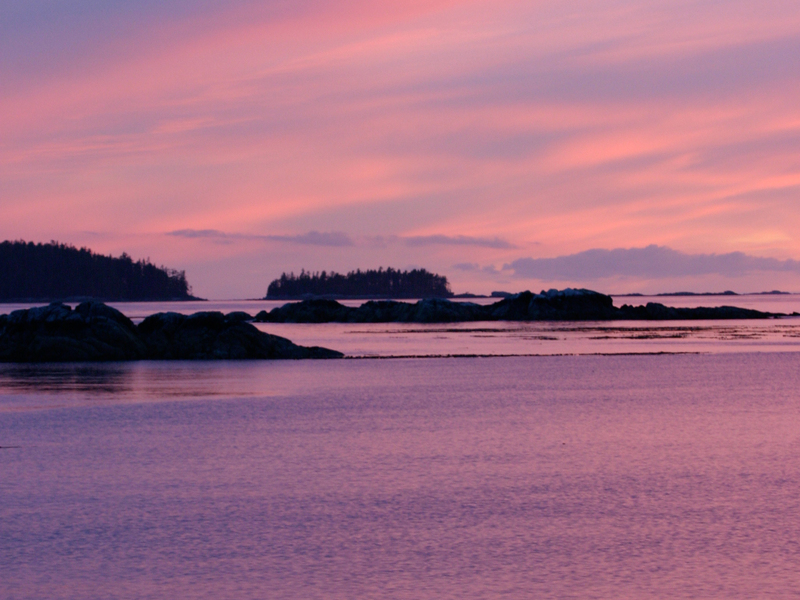 Campbell River leads you into the beautiful Discovery Islands and Desolation Sound. Explore and play in our back yard! 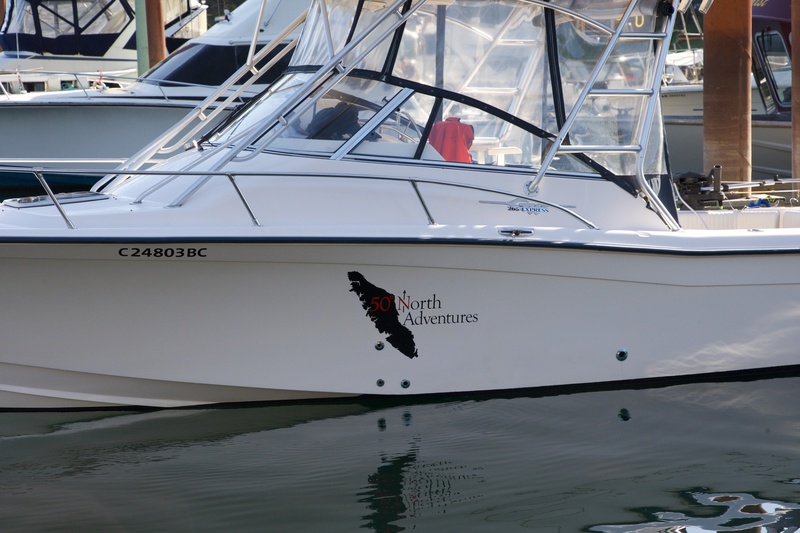 50North Adventures offers daily adventure and experiences on board our beautifully maintained and covered Grady White 265 Express. Book your adventure today with 50North Adventures! 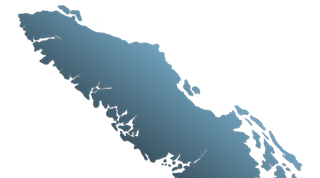 Visit places like Refuge Cove, Lund, Mansons Landing, Gorge Harbour, Whale Town, Twin islands to mention a few! 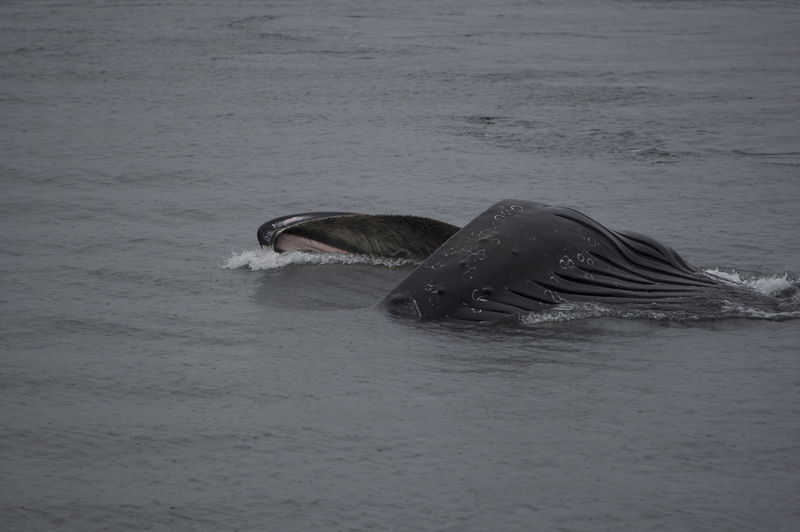 Thursdays fun in Seymour Narrows with guests Albert, Barry and Rick watching a special performance by local Humpback whales KC and son Ariel. I think they were getting ready for Canada Day. Thanks boys for a great day on the water. 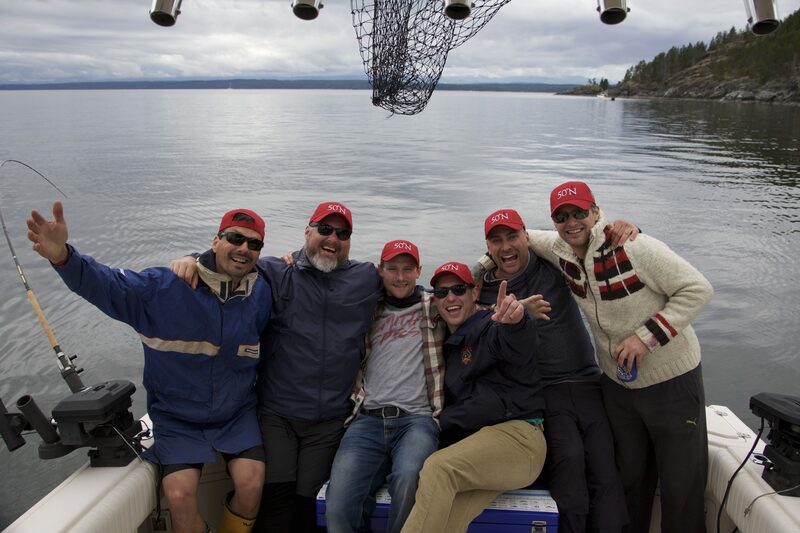 Hope to see you all again for the 2nd Royal LePage Salmon Derby in 2017.